June 21, 2014 Daniel G.
Curious about the population in Silicon Valley cities? Want to know the top home prices in many of our great communities? What about each city’s median household income, land mass and year incorporated? It’s all here – at a glance. Use this guide as a quick overview of important facts about 11 of the valley’s most popular cities and towns. Sunnyvale: The original prototype of the computer game “Pong” was first played at a tavern that is now Rooster T. Feathers. Los Altos: Commercial activity is restricted to approved downtown zones and parts of El Camino Real and Foothill Expressway. Mountain View: In just 10 years, from 1950 to 1960, the population of Mountain View grew from 6,563 to 30,889. 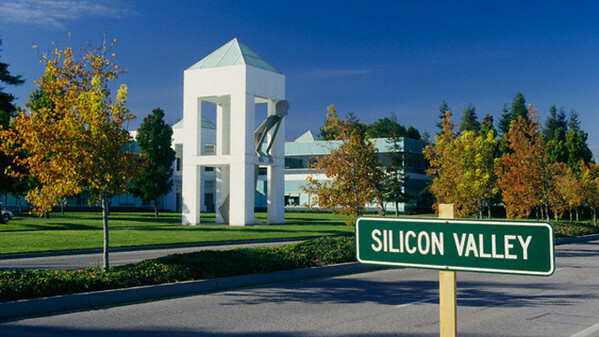 Los Altos Hills: Silicon Valley’s largest home to date was built in 2000 with 18,000 square feet of indoor space. Palo Alto: Palo Alto has six sister cities throughout the world: Tsuchiura, Japan; Albi, France; Enschede, Netherlands; Linkoping, Sweden; Palo, Philippines; and Oaxaca, Mexico. Atherton: With a median household income exceeding $250,000 per year, Atherton ranks #1 among America’s highest-income places. Portola Valley: The town’s elementary school district is the only known district to name a school after a racehorse. Ormondale School was named after Ormonde, an English racehorse who retired unbeaten and passed away in 1904. Woodside: Woodside’s Fioli Estate is the home seen in a fly-over during the opening credits of the television show Dynasty. Interior shots were used in the first several episodes. One of the most attractive aspects of Silicon Valley is the diversity within its communities. For this reason alone, it’s not hard for seekers of high-end homes to find just what they’re looking for not only in terms of housing but lifestyle as well. If you’d like to know more about any of these Silicon Valley communities, I’m always available to help. Call (650) 947-2942.